After another busy holiday season of gift buying and gift giving, why not take some time to treat yourself? 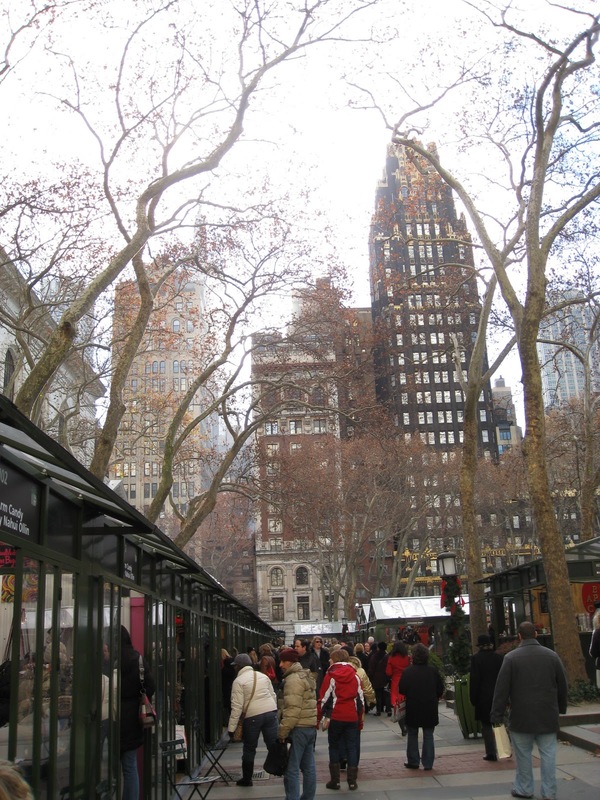 One way to do it: take a spin around the The Holiday Shops at Bryant Park and this time, pick up a few gifts for yourself or indulge in some sweet treats and snacks. This year, in a special extended season of The Holiday Shops, 19 vendors will remain open for business through January 16. All vendors are located on the Upper Terrace (map), but as noted below, some occupants have changed since the regular season. 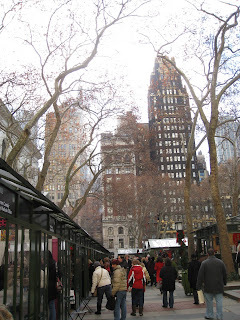 If you're new to The Shops, check out our past posts on Carter & Cavero, Sophie's, Sabon, Dynomighty, and Wild Kingdom. Happy shopping! Updated 1/7/11: Sophie's, booth I05, is now closed.